Just when you thought that the traditional variety show loved by families for generations was a thing of the past, up pops a production that reminds you of the glory days of live theatre. 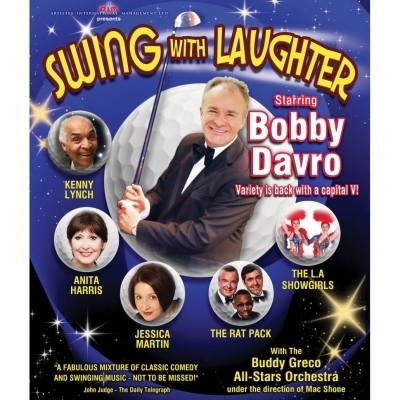 Swing With Laughter seemed to have been originally devised around comedians and golfing buddies Jimmy Tarbuck and Kenny Lynch. 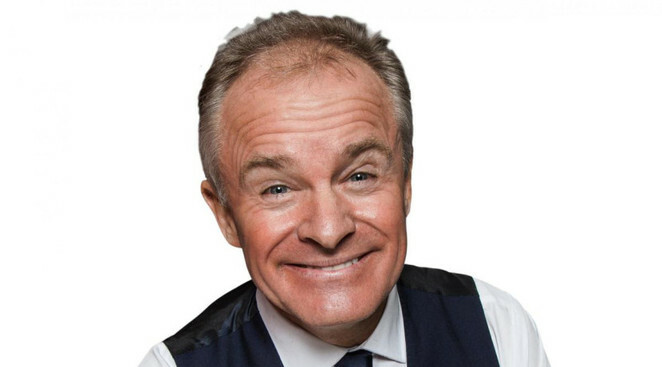 Jimmy has since passed his top of the bill mantle to fellow comic Bobby Davro, while Kenny was apparently said to be too poorly to take his place in the Swing With Laughter line-up at the Lichfield Garrick theatre. But the only real difference between then and now is that the audience has grown up somewhat, in fact more in keeping with a couple of the more mature performers on the bill at the Garrick. Although it was comedian and impressionist Bobby Davro who was the star attraction of the evening, it was The Rat Pack, led by Frank Sinatra tribute performer, David Alacey, who dominated proceedings as they celebrate their 21st anniversary. In fact David, singing and sounding very much like 'ole blue eyes despite being apparently born in Essex, also doubled up as the compere on the night when not singing alongside fellow Rat Pack legends 'Dean Martin' and 'Sammy Davis Jnr'. They launched proceedings in style with such classic standards as 'That's Amore', 'Mr Bojangles', 'New York New York' and, of course, 'My Way'. The unfortunate loss of Kenny Lynch meant an opportunity for veteran comedian Johnnie Casson who did not disappoint with his polished routine. 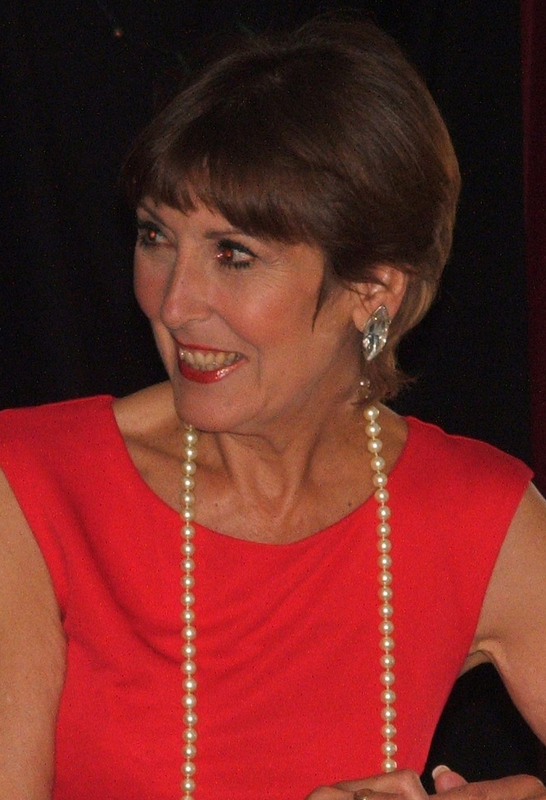 The first half then concluded with another 'old hand', Anita Harris, celebrating an amazing 60 years in showbusiness, who performed hits ranging from 'All That Jazz' and 'Route 66' to her big hit, 'Just Loving You', which Anita said she was given to record by Dusty Springfield in 1966. After the break, the wonders of technology gave us a duet between David Alacey as Sinatra and the voice of the recently passed away Buddy Greco, whose band played throughout the evening under the direction of Mac Shone. The American theme then continued with a more than passable tribute to the blonde bombshell herself, Marilyn Monroe, including the inevitable 'Diamonds Are A Girl's Best Friend', before Bobby Davro brought the curtain down with his splendid stand-up routine that ranged from a version of The Proclaimers' '500 Miles' to references to the Operation Yew Tree historic police investigation.